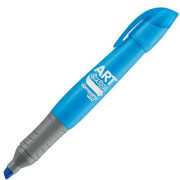 Ezypens is a leading supplier of promotional pens. 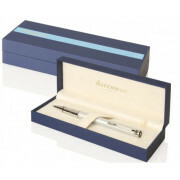 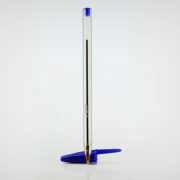 Check out our regular news updates to see the latest pens and promotion products. 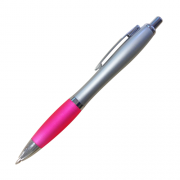 As a innovative supplier we are constantly adding new products and services to improve our range.